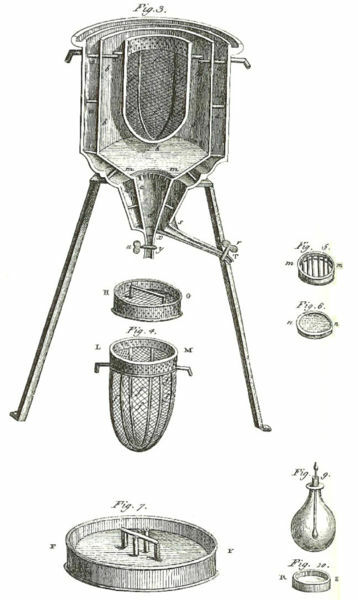 Ice-calorimeter from Antoine Lavoisier’s 1789 Elements of Chemistry. If you cannot prove a theory then you cannot guarantee that it will never be contradicted by nature. You may not judge an argument by its conclusion alone. You will never be competent to defend relativity. 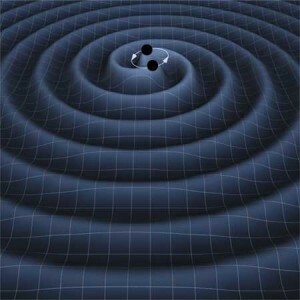 Gravitatinal waves as shown, do not present any particular model is right or wrong. Heinrich Hertz created EM radiation on a rotating magnet, and this would give pretty much the same field as shown here. In fact, it does not show much at all. The best you can hope for is that if you can see the source as well, then gravitational fields travel at the speed of light, but then Oliver Heaviside showed that if a field travels at the speed, it would show EM traits, including waves, way back in 1893. So are we to suppose that this is proof of the Co-gravitation that has been developed separately to GRT. What exactly are ‘EM traits?’ Can you provide a link for further reading? Thanks. 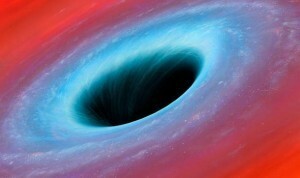 How was the “Big Bang” “experimentally validated” ? There’s lots of evidence to validate the big bang. If you are arguing that only experiments done in a lab constitute science then you don’t really understand what science is.